The story centers around the boyhood of the character Gray, following him until he joined the Fairy Tail guild. I'll do what I want till the end. Cut me down if you want. If you are lookin' back all the time, you'll never get ahead! I don't care where I get hurt, as long as my injuries are visible. It's not the goodbyes that hurt, it's the flashbacks that follow. There are times in a man's life when he must strip! You thought deeply about the manga “Fairy Tail: Ice Trail” and now you think it’s time to put these thoughts into words and to do so in a well-structured form? Then now is your chance to be the first to share your review about “Fairy Tail: Ice Trail” with our community by creating a review thread for it and posting your review there. Use the button below to quickly create the thread! 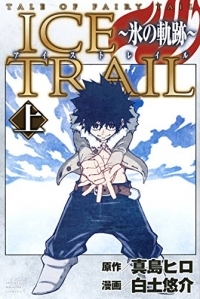 You want to share your opinion on the manga “Fairy Tail: Ice Trail” with other members of our community, but you don’t really have enough to say about it to fill a whole review? 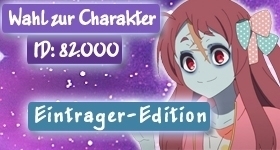 Then don’t hesitate to create a comment thread for “Fairy Tail: Ice Trail” using the following button and be the first to share your thoughts!